It’s a long shot, but I figure it’s worth a try in case someone saw it and has more details about the car. 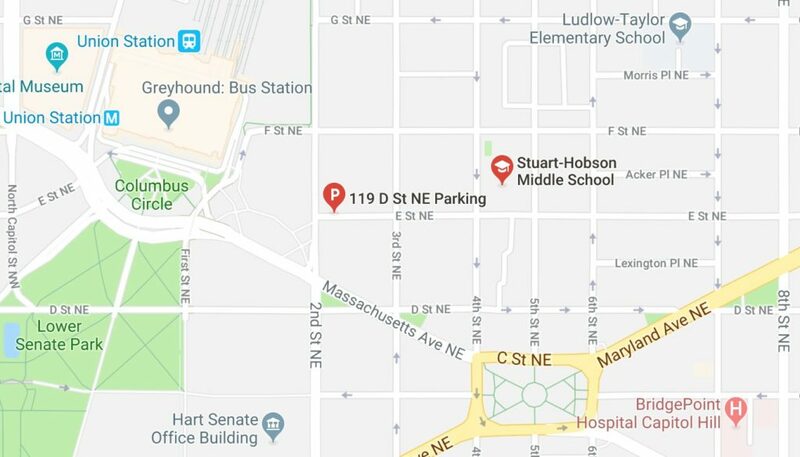 This morning at 9:45 my husband was turning left from E St NE onto 2nd St NE at a four way stop. When he had almost completed his turn, he felt something hit the rear of his car. When he looked in his rearview mirror, he realized a DC government car had run the stop sign and hit him. It was a white Honda Civic with the DC flag on the door. My husband did not get the license plate. When my husband pulled over, the driver passed him and then sped away. The driver turned right onto Massachusetts and started going through Columbus Circle. My husband tried to follow him for a few blocks but could not catch him. We filed a police report but don’t expect much to come of it without a license plate number.